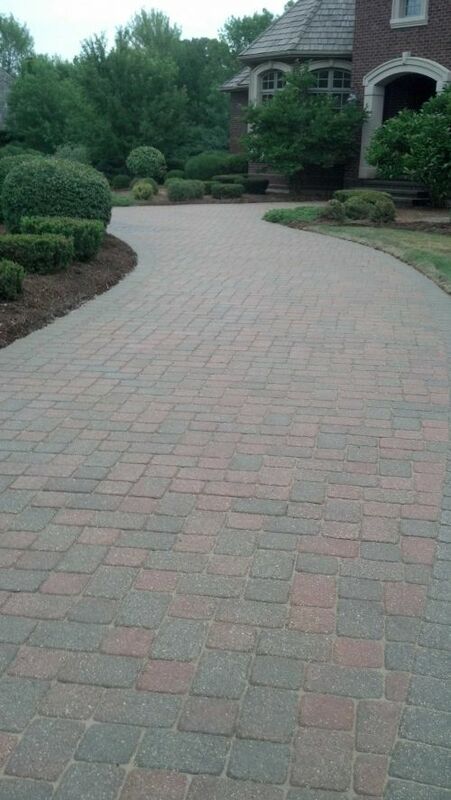 While repairing a brick driveway or patio may seem like an easy task, and sometimes it really is, it’s little things that most brick paver contractors overlook that can really through off the look of what could be your beautiful brick driveway or patio. Take for instance this older brick driveway in St. Charles, IL that at one point had some bricks that cracked or deteriorated. The homeowner had a hardscape installer came out to repair these bricks. They were to replace the cracked bricks with new ones. Which they did as agreed upon. The work was done as promised and the problem was fixed. The hardscaper was paid and the homeowner was happy to not have cracked bricks again. The new problem is that there are new brick pavers speckled throughout an older driveway. These new pavers have not gone through the 15 years of UV Fading and weathering so they stick out like a sore thumb and really take away from the elegance of the brick driveway and even the curb appeal of the home. 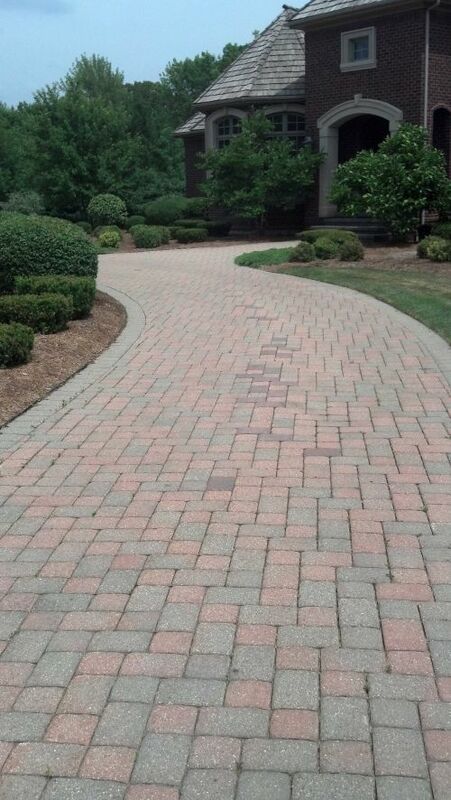 When Paver Protector was called out to clean and seal the brick driveway and perform some other newerbrick paver repairs we noticed these newer pavers dotting the driveway and offered a solution so that the driveway could have the original uniform appearance. The solution is very simple, a little more labor intensive then the original repair performed but simple and the outcome is drastically different. What we proposed was to remove the newer pavers and replace them with older pavers removed from a less obvious part of the driveway. We then drop the newer pavers in that more hidden area. Sometimes there’s landscaping over hanging part of the the paver surface where we can hide the bright new pavers or in the case of this driveway along the edge of the the far side of the driveway. On some projects we can even use a cleaning solution that will take away some of the “new paver look” and give them a more weathered appearance so that they can blend in with the rest of the bricks. 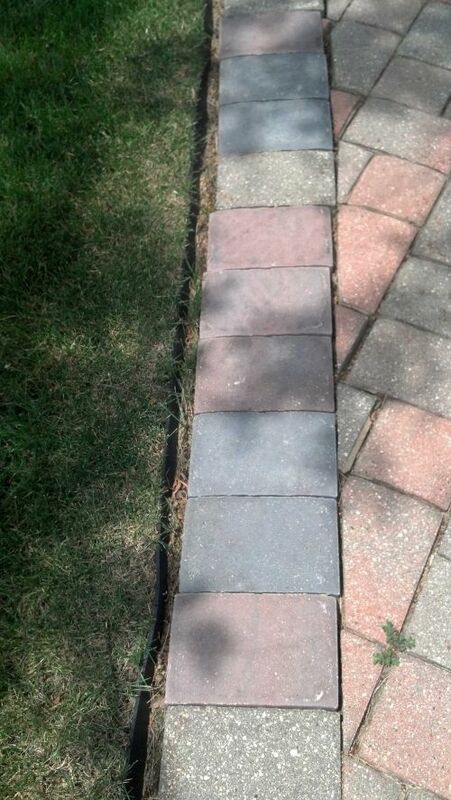 A fix as simple as this can have a drastic difference on the overall appearance of the driveway. For just a little more work and an eye for detail this the driveway went from something that looked like it had a bandaid placed on it to looking the way a $100,000 driveway should look, even if it is 15 years old.